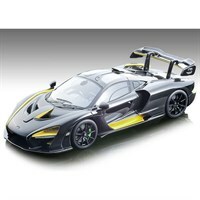 Buy all the latest McLaren road car models from Diecast Legends. AUTOart 1:18 diecast composite model of the 2018 McLaren Senna in Trophy Kyanos Blue. 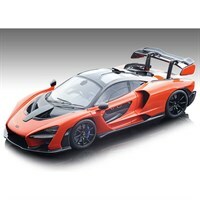 AUTOart 1:18 diecast composite model of the 2018 McLaren Senna in Trophy Mira Orange. 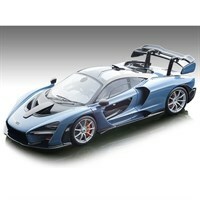 AUTOart 1:18 diecast composite model of the 2018 McLaren Senna in Vision Victory Grey. 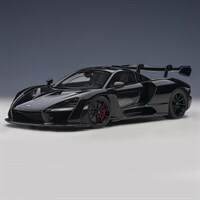 AUTOart 1:18 diecast composite model of the 2018 McLaren Senna in Stealth Cosmos Black. AUTOart 1:18 diecast composite model of the 2018 McLaren Senna in Vision Pure White. 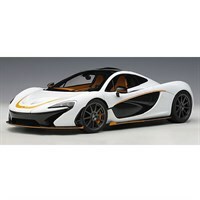 AUTOart 1:18 diecast composite model of the 2013 McLaren P1 in Alaskan Diamond White. 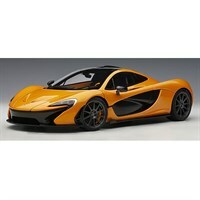 AUTOart 1:18 diecast composite model of the 2013 McLaren P1 in Orange Papaya Spark. 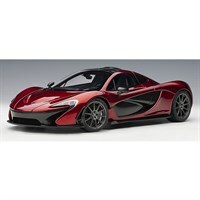 AUTOart 1:18 diecast composite model of the 2013 McLaren P1 in Volcano Red. AUTOart 1:18 diecast composite model of the 2013 McLaren P1 in Azure Blue. 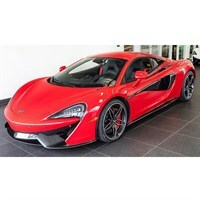 AUTOart 1:18 diecast composite model of the 2018 McLaren 570 GT in Vermillion Red. 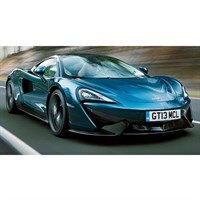 AUTOart 1:18 diecast composite model of the 2018 McLaren 570 GT in Pacific Blue. 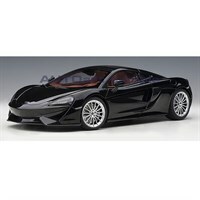 AUTOart 1:18 diecast composite model of the 2018 McLaren 570 GT in Onyx Black. 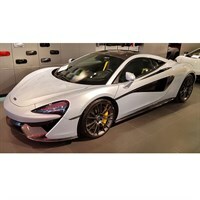 AUTOart 1:18 diecast composite model of the 2018 McLaren 570 GT in Ice Silver. Tecnomodel 1:18 resin model of the 2018 McLaren Senna in orange. Tecnomodel 1:18 resin model of the 2018 McLaren Senna in Carbon Fibre. Tecnomodel 1:18 resin model of the 2018 McLaren Senna Ayrton Senna Brazil Edition in yellow. 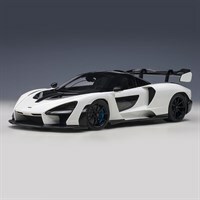 Tecnomodel 1:18 resin model of the McLaren Senna from the 2018 Geneve Motor Show in Victory Grey. AUTOart 1:18 diecast composite model of the 2017 McLaren 720S in metallic orange. AUTOart 1:18 diecast composite model of the 2017 McLaren 720S in metallic blue. AUTOart 1:18 diecast composite model of the 2017 McLaren 720S in metallic red. 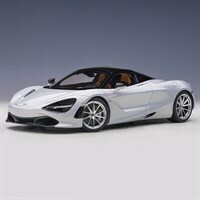 AUTOart 1:18 diecast composite model of the 2017 McLaren 720S in metallic white. 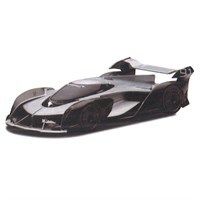 TrueScale Miniatures 1:43 resin model of the 2107 McLaren Ultimate Vision GT Ulterior Future. 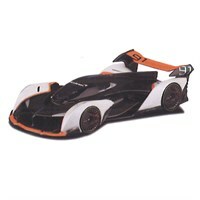 TrueScale Miniatures 1:43 resin model of the 2107 McLaren Ultimate Vision GT Nior de Nior. 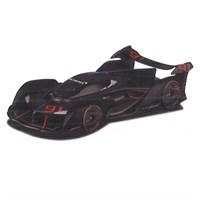 TrueScale Miniatures 1:43 resin model of the 2107 McLaren Ultimate Vision GT Performance.